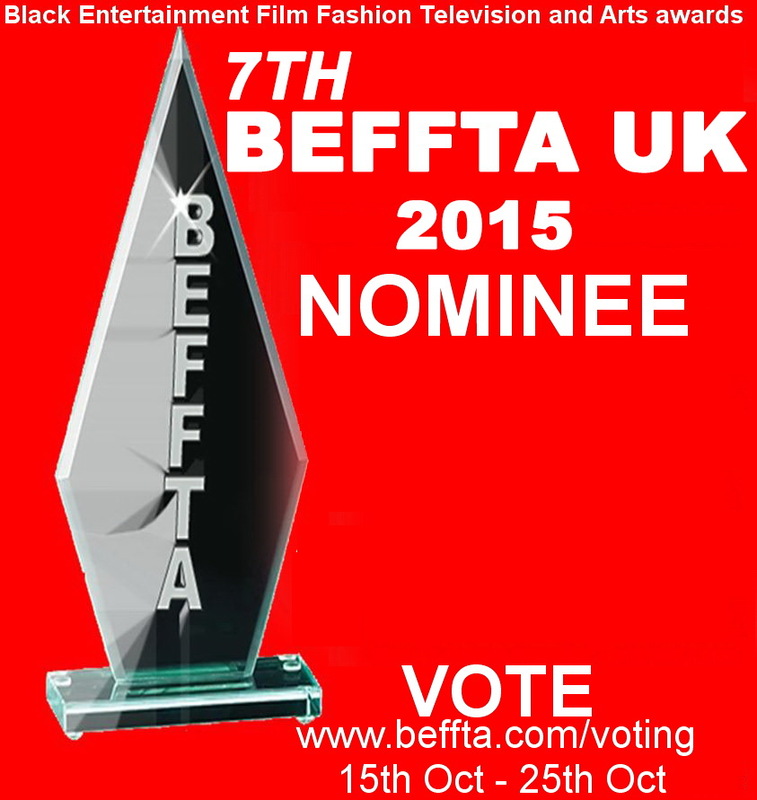 Black Entertainment Film Fashion Television Arts and Sports – BEFFTA Awards UK 2015 voting goes live today 15th October. Personalities nominated for Europe’s prestigious awards for black and ethnic personalities include fashion designers, models, TV personalities, Djs, film producers, film directors, actors, actresses, script writers, dancers, artists, youth leaders, authors, photographers, event promoters, beauty pageants, choreographers, art directors, make up artists, wardrobe stylists, hairstylists and many more. Please keep checking our website for voting updates. This entry was posted by BEFFTA Editor on October 15, 2015 at 9:44 am, and is filled under NEWS FLASH. Follow any responses to this post through RSS 2.0. Responses are currently closed, but you can trackback from your own site.